The new Bushmans TXD5000 is a 22,500 litre Industrial tank. 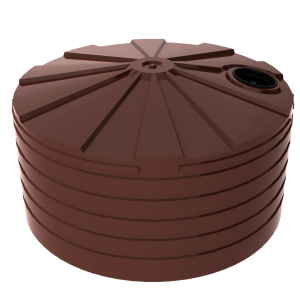 This new tank has been expertly designed by our engineering team and offers a domed and pole-less roof. 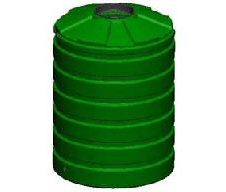 It is primarily designed for chemical and waste water storage. 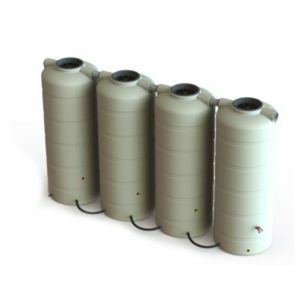 The Bushmans TXD5000 is used in a wide range of commercial and industrial water storage applications for both clean water and contaminated water. The tank can also be used to store a number of chemicals. The TXD5000 can be fabricated with industrial fittings to ensure the tank meets the operational requirements of a particular customer’s process. These fittings and attachments are available in a number of sizes, which allows for Bushmans tanks to be integrated into industrial processes with ease. The Bushmans TXD5000 is manufactured in Bushmans various factories in Queensland, New South Wales, Victoria and South Australia using our Bushmans Sunsmart® technology. All of our tanks cohere with the rigorous AS/NZS4766 tank standard. For more information, please enquire now through the form on this website or call 1300 373 392.